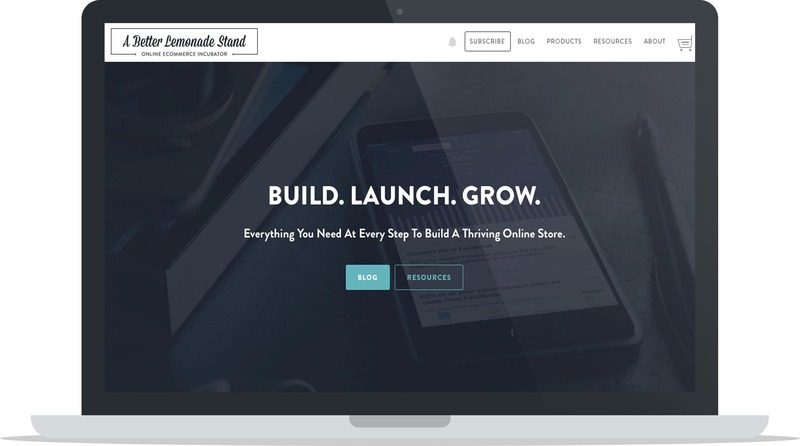 This year as we reflected on the growth A Better Lemonade Stand experienced over the past 5 years, we decided that we wanted to give back in a big way and invest in another business by giving them free access to the same tools and resources that have also helped us grow. We know the value of good tools when it comes to running an ecommerce business and having access to some of the best ecommerce tools in the industry for free can really go far for a business on the cusp of growth. We first carefully selected our partners to create one awesome prize package, and then we just had to find the perfect recipient for it. When it came time to narrow down the business that was going to win the prize package, we were overwhelmed with a daunting task. Through A Better Lemonade Stand, we’re constantly interacting with cool businesses and hardworking entrepreneurs whether we’ve met them in person, we’ve collaborated with them on content, we’ve exchanged a few emails or we’ve discovered each other through social media. We would have loved to be able to pick more than one business to win this prize package but we had the tough task to narrow down all the well-deserving businesses on our radar and choose just one. 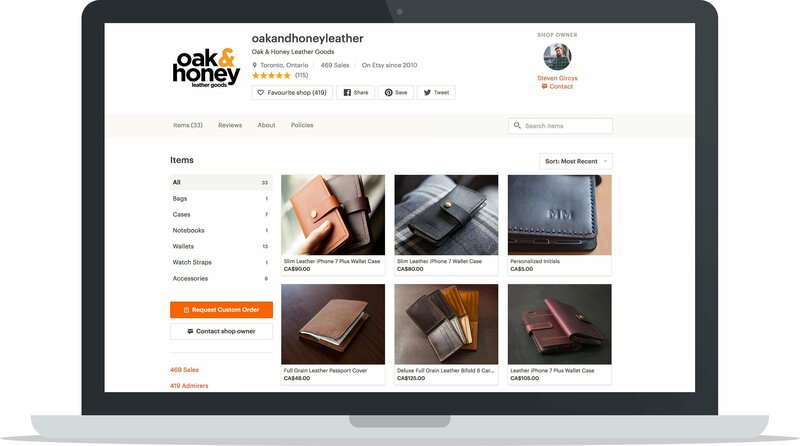 Congratulations to Oak & Honey on winning the $35,000 prize package of some of the best apps, tools, and resources in the ecommerce industry, provided by our amazing partners. We’re excited to get you started on each of the different tools so you can continue to grow your business, build out your customer base and get even more people buying, wearing and using your beautiful products. Oak & Honey is already in a great position to grow and we can’t wait for these tools and resources to help you to achieve that growth faster. Stay tuned for an interview with Oak & Honey down below! Oak & Honey stood out to us as the winning business for several reasons, firstly, they’re in a great position to grow this year. Their founder Steven has already invested a lot of time, energy and money into building out Oak & Honey and has grown it to where it is today: a successful Etsy store with nearly 500 sales and 150 reviews, plus his own Shopify store where he independently stocks his handmade products. The beautiful products Steven creates plus his passion for his work speaks for itself and we see a lot of potential in what he has already created and where he’ll grow the business from here. Most importantly, Steven lives similar core values (read our manifesto) here to our own when it comes to building businesses. In terms of the prize package, we know it’s going to be a huge help for Steven because he’s the sole entrepreneur behind Oak & Honey and the ability to outsource some of his work and day-to-day tasks will free up his time while still extending his business’ reach without detracting his focus away from what he does best: creating beautiful products. With this prize package, he’ll be able to continue focusing on what he does best and the new tools and resources he has access to will take care of the rest. These are the new apps, tools, and resources Steven’s going to have free access to for a year to help him grow Oak & Honey. 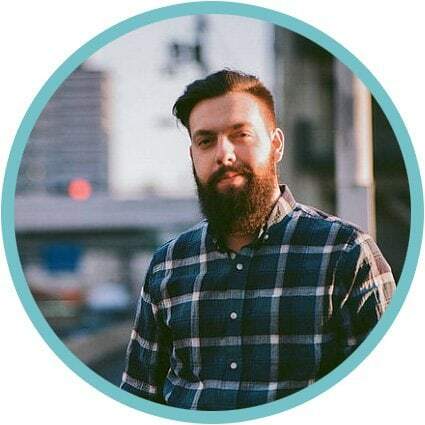 Conversio has gone all in and they’re providing Oak & Honey with free access to their Conversio Managed program where Steven will be able to work directly with the team at Conversio to manage, monitor and optimize their marketing strategy. 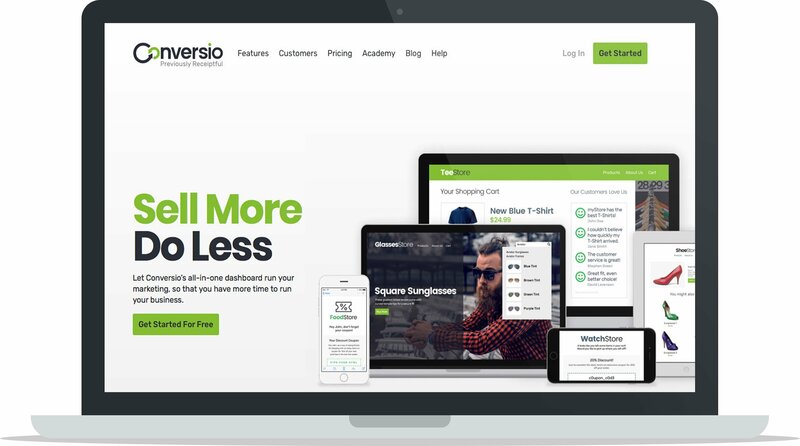 Converio is a hugely beneficial service because of their automated marketing campaigns and automated email receipt, follow up, abandoned cart and newsletter deliveries. With Conversio Steven can set and forget his email marketing system which will allow him to reap the rewards of it without having to expend much time or energy on the process. 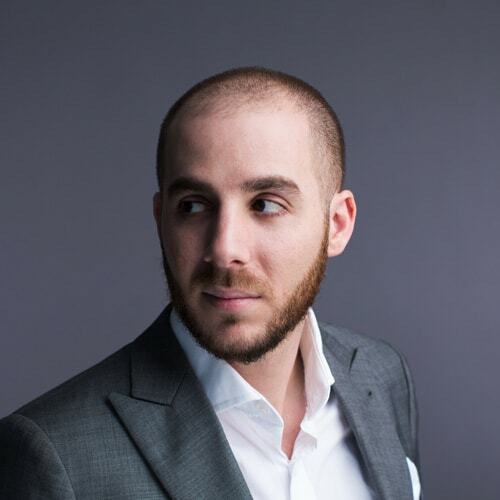 With Shoelace, Steven will be able to create powerful retargeting campaigns that will keep Oak & Honey at the top of any of his non-converting customer’s minds without burning them out through ad fatigue. One of Shoelace’s greatest perks is that they create a “Journey” for each non-converting customer so no post-visit experience will be the same. 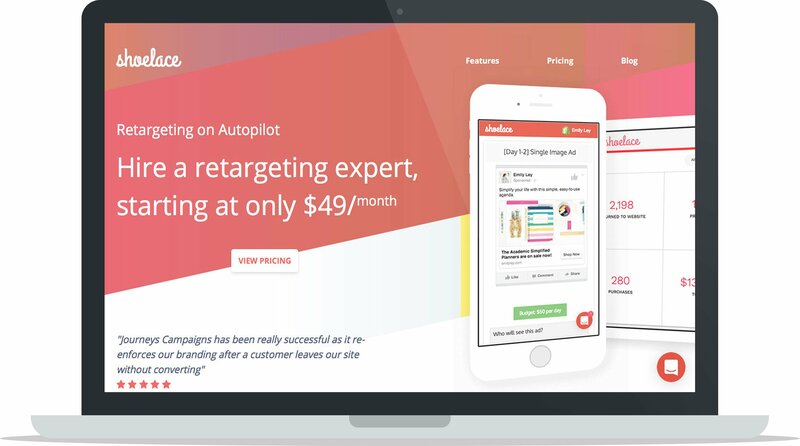 Whenever a customer abandons a cart on Oak & Honey, Shoelace will keep them engaged with a series of ad experiences post-visit so Oak & Honey can keep abandoned carts to a minimum and make their retargeting strategy automated. Having immediate access to all of these new tools is going to be a bit of a learning curve for Oak & Honey, so we’re offering our own mentorship and guidance to Steven to help him use and integrate these tools in a way that’s going to be the most helpful for his business. Beyond that we’re extending our expertise to give him one-on-one coaching to help him grow his business whether he needs advice, questions answered, recommendations or a second opinion on things. We’re looking forward to working with Steven this year and helping him grow Oak & Honey. With Flippo, Oak & Honey will be able to turn user-generated content into social proof that helps vouch for their products. User-generated content such as reviews, question and answer forums and social mentions posted to Oak & Honey’s website will help boost their sales, increase customer time on site and encourage user involvement. With Flippo, Oak & Honey can advertise their customer’s experiences and input which will help encourage others to purchase their products as well. Instagram is Oak & Honey’s biggest social platform and Kickstagram is going to help them kick things up a notch. 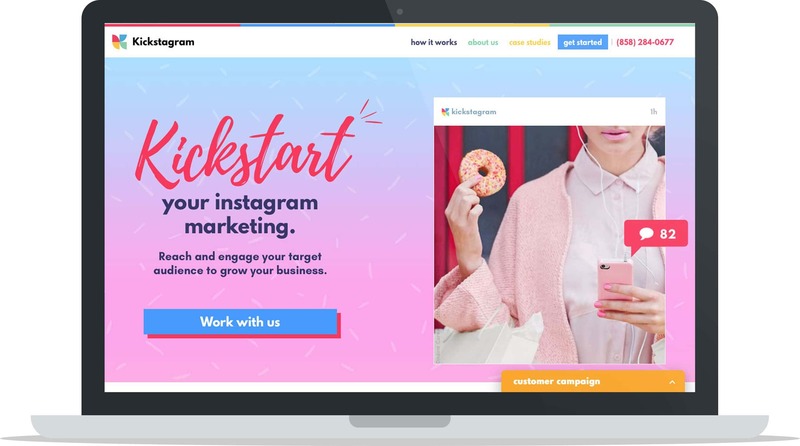 Kickstagram’s service is going to be a big advantage for Oak & Honey because Steven will be able to work directly with their team to create an Instagram marketing strategy that fits Oak & Honey’s brand and is tailored directly to their business. Kickstagram focuses on performing large scale outreach, demographic research, and audience engagement techniques which will give Oak & Honey more reach and exposure on Instagram without having to do all the work themselves. With all the new traffic coming to Oak & Honey’s website, Steven’s going to have to make sure he has all the appropriate strategies in place to convert traffic and make sure the system is optimized to the best of its abilities. This is where Conversion Machine comes in. A professional online training course taught by one of the marketers in Google’s Expert program, this course covers topics related to profit optimization, data collection, data analysis & hypothesis, execution, testing and more. 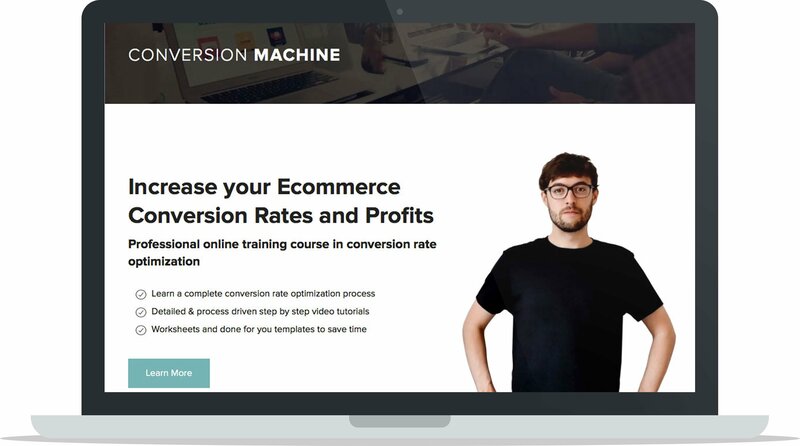 With this course, Steven will be able to understand the fundamentals of conversion optimization and the strategies and processes required to help him grow Oak & Honey effectively. With Carson’s service, Steven will be able to make design, style, graphics and image edits, app configurations, theme tweaks and other troubleshooting, adjustments and modifications to Oak & Honey’s website so it functions and looks exactly how he wants it to. 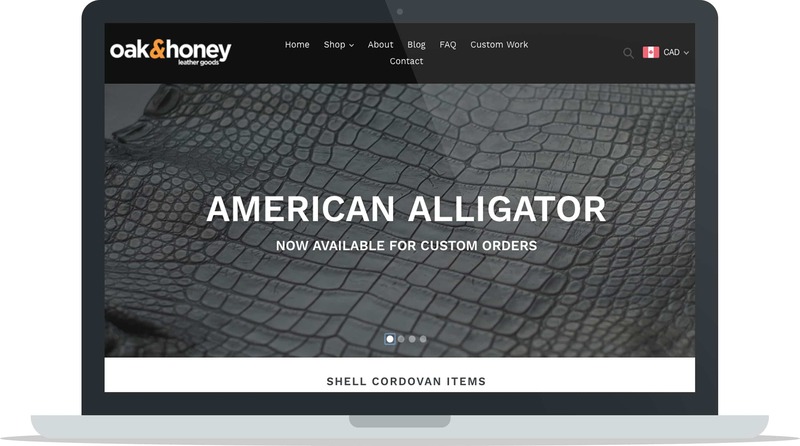 Making edits and tweaks to an online store can be a time consuming process for entrepreneurs no matter how small the job is, so with Carson’s services Steven will be able to outsource that workload so he can focus on other aspects of the business that need his attention and let Carson’s experts do what they do best. 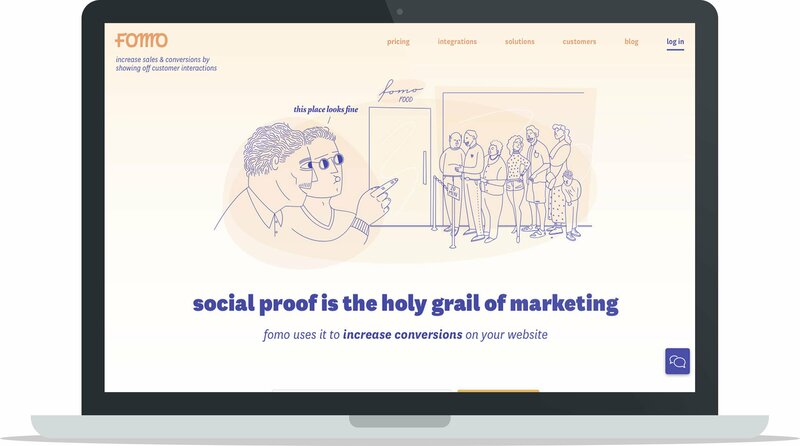 Fomo is an incredibly simple yet powerful tool that boosts conversions by broadcasting social proof to online visitors. By using Fomo’s service, Steven will be able to show his website visitors what other customers are buying and, in turn, it will help advertise his product offering and encourage other visitors to make purchases, too. 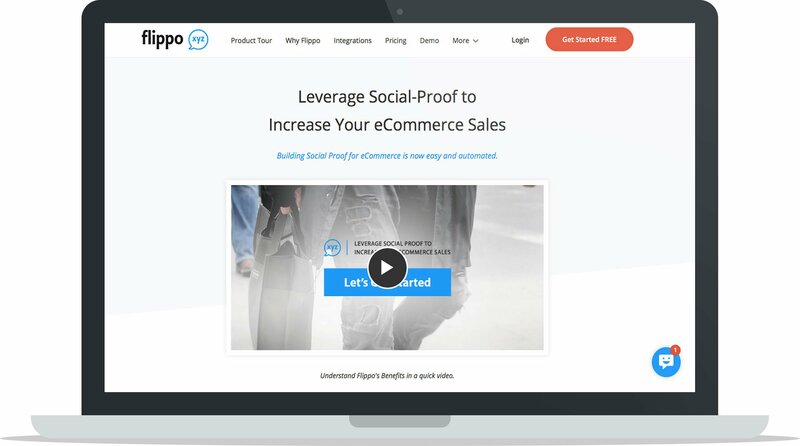 Social proof builds credibility so Fomo helps businesses build their credibility and broadcast it to their website visitors in order to boost sales. Pop-ups work and PixelPop will help Oak & Honey create beautiful, custom pop-ups and banners that can be used to direct visitors where they want them to go. 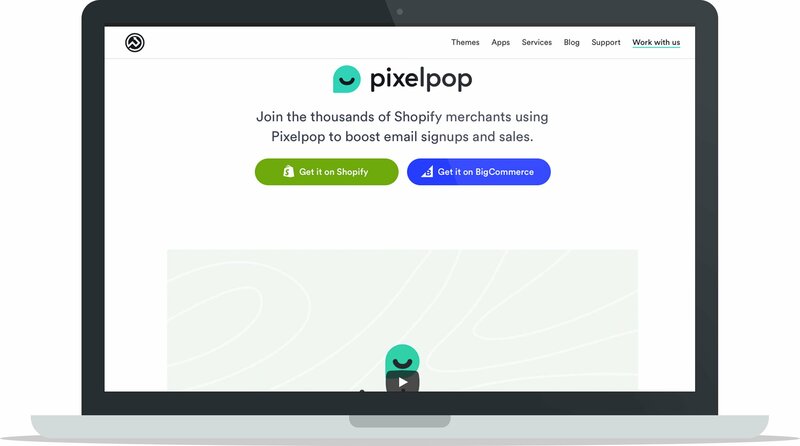 Whether Steven wants to share a new product, encourage visitors to sign up to the email newsletter or broadcast any discounts or offers, PixelPop can help him engage customers, give them specific calls-to-action and ultimately, boost Oak & Honey’s sales. 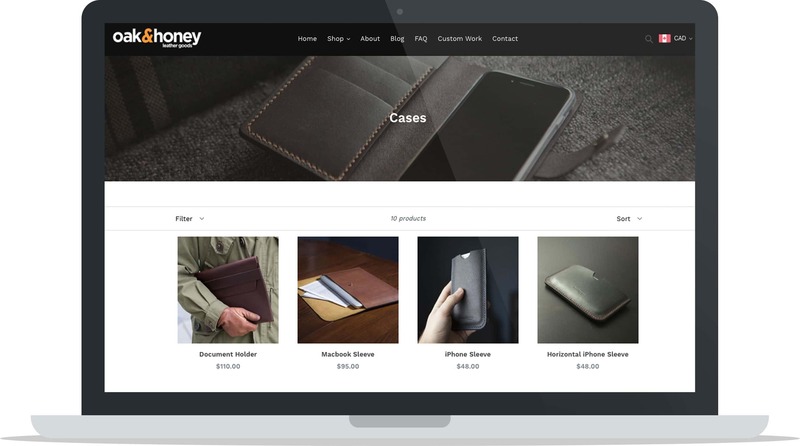 As it’s the best ecommerce platform out there, partnering with Shopify was an obvious option to help Oak & Honey grow their business. 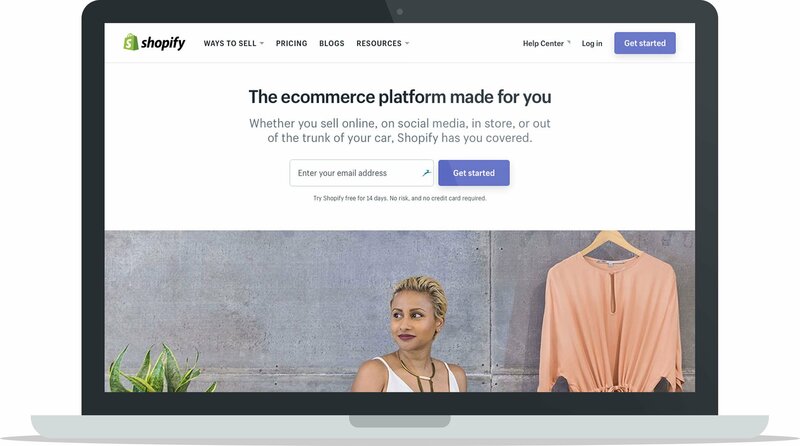 Shopify provides a robust service that gives store owners all the functionalities they need to run their online business the way they want to, but they also keep tabs on the backend of things so entrepreneurs can spend their time running their business and not worrying about the safety, security, and capabilities of their online store. Oak & Honey is in good hands over at Shopify and Shopify will continue to scale with them as they grow throughout the year. Why did you start Oak & Honey? What circumstances lead you to start your own business? 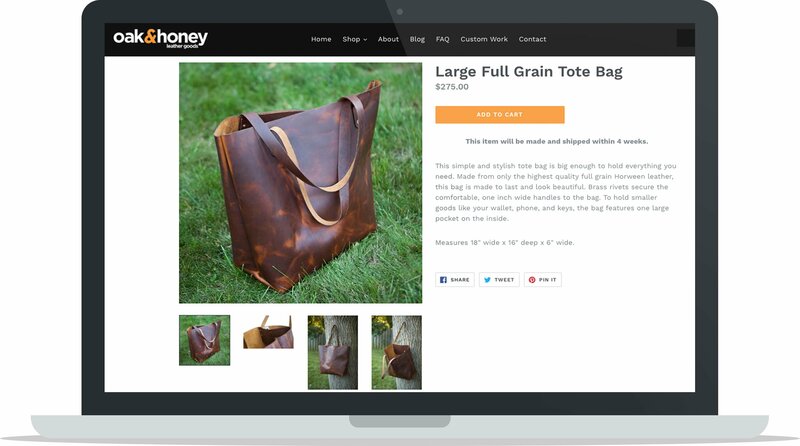 Did you have any experience making leather goods before you started Oak & Honey? I started Oak & Honey about two and a half years ago when I decided to take my passion for leatherwork from a hobby to a business. I was tired of buying leather goods that would fall apart after six months to a year and wanted to make some items for myself that would stand the test of time. Can you discuss more about why you choose to make your products from scratch in your own shop? You could outsource production to another factory, what value do you see in making the products yourself? I’ve always been a hands-on kind of guy. The love that I have for what I do is in physically creating something with my own two hands. If I was just taking orders and having them fulfilled in a factory somewhere, I wouldn’t get the enjoyment or satisfaction that I do now. For the customer, the benefit is being able to work with and speak with the very person that is making their item. Every piece I sell is made-to-order and can be customized to the client’s exact needs or vision. That level of detail just isn’t possible when outsourcing production. Aside from those benefits, quality control is a huge factor – if I’m not happy with how a piece is turning out, I start over. With all of that being said, I can’t see myself ever outsourcing. When did you realize there was potential for a business around your products? Was there a certain moment where you realized you could be selling the products you were making? When I started leatherwork as a hobby, I had made many pieces for myself, friends and family. As I started to get more and more people asking if I could make something for them, I realized how much of a market there was. All of the problems that I had with the cheap, disposable leather goods found in department stores, other people had as well. The leather goods industry is a heavily saturated market, meaning it’s hard for most businesses to survive and compete. How do you differentiate yourself from your competitors? I think there are two distinct sides to this industry – the mass-produced side and the independent side. When I say “the mass-produced side,” I’m referring to what you see in department stores and big, national and international brands like Roots, Fossil, etc. I don’t think that these companies have been or ever will be a competitor to small shops like me. 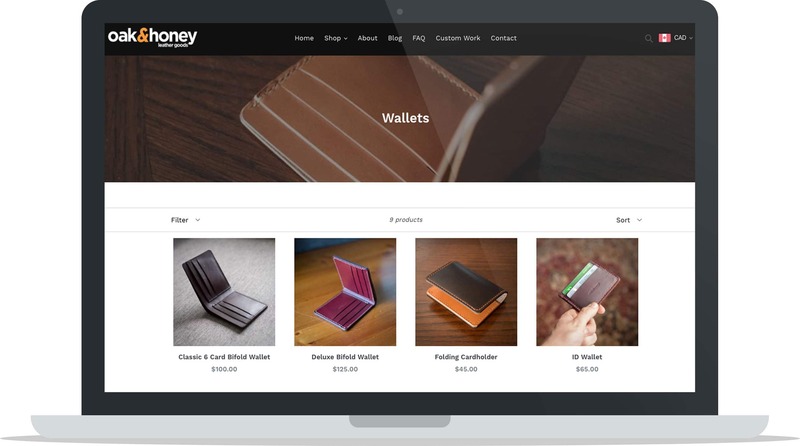 Making a wallet with the same design, I will never be able to compete on the price, but someone buying a wallet from me isn’t buying it because of the price. They’re more interested in the material, the craftsmanship, and the bespoke nature of the production. Regarding competition with all of the other independent shops out there, I don’t think it’s harmful to my business. There are plenty of other guys and gals that do incredible work and there are enough customers out there for all of us. The community is really tight-knit and we all support each other. I have no desire to be the biggest company – just the best that I can be. How important are the materials you use? How does the quality of the leather and threads that you use factor into the products that you make? The materials I use are fundamental to my work. When you’re putting hours and hours of labor into a piece, it doesn’t make sense to use anything but the very best material available to you. My clients are purchasing a premium product and have high expectations of the material – look, feel, smell, durability, etc. Have you experienced any challenges when sourcing materials for your products? How have you overcome these challenges? The single biggest challenge running this business has been the supply chain. It’s still something that I struggle with but it’s getting better. The leather tanning industry is very old fashioned and can be tough to work with. Even contacting some of the tanneries is nearly impossible, let alone buying from them. When I first started out, I was buying small quantities from a few different distributors but when I would run out and need more, they wouldn’t have any left. This forced me to go directly to the tanneries which required larger minimum purchases, but not having a steady, reliable supply of your main material is a deal-breaker. How do you design your products? Do you work with a product designer or do you create the designs yourself? How do you balance functionality and aesthetics in your designs? I design all of the products that I sell myself. Most of my work is very traditional and minimalist, so the designs themselves aren’t anything revolutionary. Pretty much any layout for a wallet or bag has been done before by someone else. In this craft, it’s much more about all of the little details like the stitching, edge polishing, and so on. I really admire Japanese leatherwork for its refined minimalism – simple clean lines, crisp polished edges and an understated look. When you first launched, did you have an audience to launch to, or did you build your audience as you went? How did you build your audience? I launched my brand with zero audience or following. I spent about a month putting together my own website, my Etsy page, my social media accounts, working on the brand image, creating/photographing products, etc. When I was ready, I pushed everything to be live and then waited. Over the first few weeks, I had two orders and they were both from family members. Then after about a month, I got my first order from a complete stranger. I’ll never forget that feeling. I put a large effort into growing my social media presence (Oak & Honey’s Instagram and Facebook) and getting involved in online communities and message boards. The key is to provide value to your demographic without always trying to make a sale. For me, a lot of that was educating people about types of leather and leather care. If you can provide a great product and also be involved in relevant communities in a positive way, I think you’ll do well. I launched my brand with zero audience or following… Over the first few weeks, I had two orders and they were both from family members. Then after about a month, I got my first order from a complete stranger. I’ll never forget that feeling. What’s the best tool you use to stay organized with your business? What tools help you run your business better? I use Trello to stay organized and keep up to date with my orders. I have quite a few projects going on at any given time so I need a system to keep notes, patterns and reminders visible at all times. I have a window open on one of my monitors 24/7 just with this info. I’m now using Shopify for my website and I’m incredibly happy with it. I started by using another provider but switched to Shopify about six months ago. There is just so much more functionality through Shopify. A few of the big ones are more customizable options for products, better shipping integration, and plugins/apps for little things like local currency conversion. I take all of my product photos myself. Fortunately, my background is actually in film production/photography so I already have the gear and know-how. It would have been a struggle for me to grow my social media without this ability. Instagram is huge for this market and because it’s so visual, you always need current, fresh content to post. If I had a professional come in and do photos of a few items for me, I’d run out of content within the week. Currently, I photograph every single product before I ship it out. Anyone shipping products in Canada knows how difficult it can be. It’s so just expensive up here compared to other markets. On more inexpensive items (keychains, cardholders, etc), it can be hard for a customer to justify $10-$15 on shipping when the item they’re purchasing is only marginally more expensive than that. It’s also very expensive for tracking on international packages. 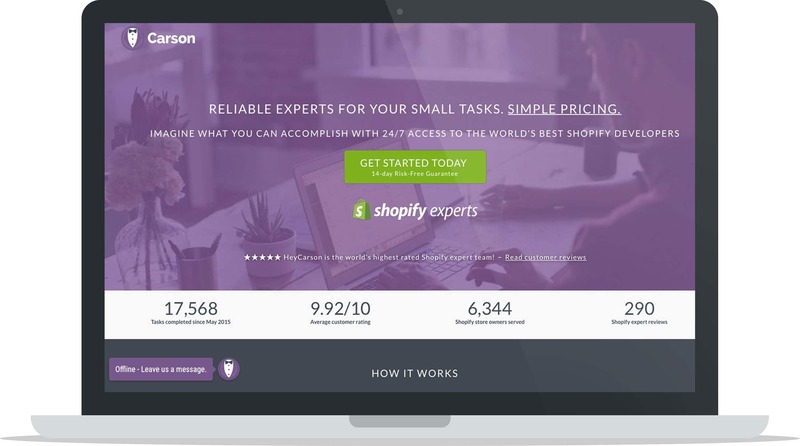 At least with Shopify, the customer can see all of the options and make a decision whether it’s worth the extra price to them. A few months ago, I purchased a 4”x6” label printer to buy and print my own shipping labels and it was one of the best investments I’ve ever made. I’ve saved so much time waiting at the post office since then. How do you approach the unboxing experience of your products for your customers? Is it important to you? Is it an extension of your brand or do you choose to keep it simple? Packaging is certainly something that is important to me. Of course, the product needs to stay safe in transit, but it also needs to look good when it arrives. Most of my items are gift wrapped in rigid boxes that have cotton padding inside. The boxes are branded with my logo as well. For irregularly shaped items, I use large cotton, drawstring bags also branded with my logo. No one wants to spend money on a premium product to have it arrive floating around in a soggy bubble mailer. Which marketing channels do you find the most lucrative (your own social media, working with influencers, email marketing, paid advertising, etc.)? How do you get the word out about Oak & Honey? Instagram is a big focus for me. It’s so visual which lends itself so well to a product line/craft like leatherwork. I typically post a photo of every piece that I produce and it really gives potential clients a big source of inspiration to draw from. Email marketing is also a great platform. My mailing list is comprised almost entirely from past clients and repeat business is big for me. It’s rare that I work with a client only once. On the flipside, I’m really not a fan of “influencer” marketing. I think that currently, influencers have lost a lot of their value. Despite what they say, I don’t believe follower count is any indication of ROI or engagement. I’d much rather speak to 100 highly targeted, interested people than 100,000 completely random ones. It probably took about 4 or 5 months to make my first 10 sales. When I started getting a sale once a week, I was ecstatic. I was focusing on my full-time career and this business was a side project for me so I really didn’t put much focus on acquiring customers other than running my social media. I made sure my SEO was working well and let organic traffic come to me. It worked, but slowly. After a while, I started to get much more involved in online communities (shout out to r/leathercraft on Reddit) and my name started to get out there a lot more. Very early on, I took on a large wholesale order for a local retail store that wanted to carry some of my products. The margin that they wanted was pretty big, but I was excited and romanticized the thought of having my work on display in a proper “boutique”. After all of the material cost, packaging and margins to the shop, I made almost no profit for all of my labor. Not only that, but it caused quite a few of my usual web orders to be delivered quite late. While the lack of profit was unfortunate, I felt terrible knowing that I let down my existing clients and promised myself I’d never make that mistake again. I don’t know that I can point to one single moment or project that was my biggest success, but rather the ongoing growth and improvement that I’ve made since I started. When I see some of my very first pieces now, I feel embarrassed. While I’m confident and proud of my current work, there is always so much more room to grow. So I think my biggest success is the constant drive for improvement. I never want to get comfortable or complacent. What advice would you give to entrepreneurs just starting their first business? Would you encourage them to start their own business hand making products? The biggest piece of advice that I can give is to just start something. You don’t need to have the grand plan of where your business is going to be in a year, five years or twenty years – just do something now and figure out the rest along the way. And of course, don’t be afraid of failure. No one can do everything perfectly and you just have to learn from those mistakes. Regarding hand making products as a business, I absolutely recommend it if you have an interest. It’s a great way to turn a hobby or creative talent into something that can make you some money on the side or even be your full-time career. Additionally, it usually doesn’t take much capital to get started. My entire business was started on maybe $150 worth of tools and leather. Everything since then has been reinvested profits and my own labor. To go along with that, don’t underestimate yourself. It might sound obvious, but you are your own biggest asset. You may think you’re going into a business with only a few hundred dollars in tools, inventory, etc, but you’re forgetting about yourself. What are you worth to the company? What would it cost you to get another one of yourself? Every company gets one free employee, so make the absolute most of this. Don’t underestimate yourself… you are your own biggest asset. You may think you’re going into a business with only a few hundred dollars in tools, inventory, etc, but you’re forgetting about yourself. What are you worth to the company? Some of the best advice that I’ve gotten has come from my parents. As much as they’ve both believed in me and given me support, they’ve always stressed the point of being realistic with yourself. Don’t get visions of grandeur in your head – stay grounded and take things slow. In so many words, “strive for success but be prepared for failure”. For example, I could have transitioned to running this business full time much earlier, but I wanted to make absolutely sure that it was the right decision before I left my previous full-time job. What is one goal you would like to hit with your business 1 year from now? In what ways would you like to see Oak & Honey grow? One year from now, I’d love to be able to look at the work that I’m currently so proud of and see the kind of improvement that I see looking back at my work from one year ago, now. I have no plans in being the biggest leather goods company out there or being in retail locations across the country, however, I do plan on shifting my focus to slightly more boutique pieces. I’d really like to start spending even more time with every piece and use some more exotic materials to produce work that is on the next level of quality up from where I am now. What is the one thing you attribute the majority of your success to? This could be a strategy, a tactic, something that happened unexpectedly. What was the one thing that made the biggest impact on your business? I can only attribute the success of my business to the people that have touched it in so many ways. In the end, it’s people that make the world work. My wife that has dealt with the long nights of me working, my family that has been there to give advice or pick packages up for me, and great suppliers that made sure I had the material or tools I needed. Having that support network is so key because there is only so much you can do (mentally and physically) by yourself. Of course, I’m also so grateful for my clients/customers. Even after over a thousand orders, it still is a strange feeling to me that random people over the internet are willing to pay me for my work. As for a strategy, as I’ve said before, don’t let yourself get complacent or you’ll get left behind. This draws our first ever Lemon-Aid campaign to a close. A huge congratulations to Oak & Honey, we look forward to seeing your business grow this year. We’d also like to extend a huge thank you to the partners of this campaign for lending their valuable services to Oak & Honey as we know their contribution will do a lot to help facilitate growth for the business. 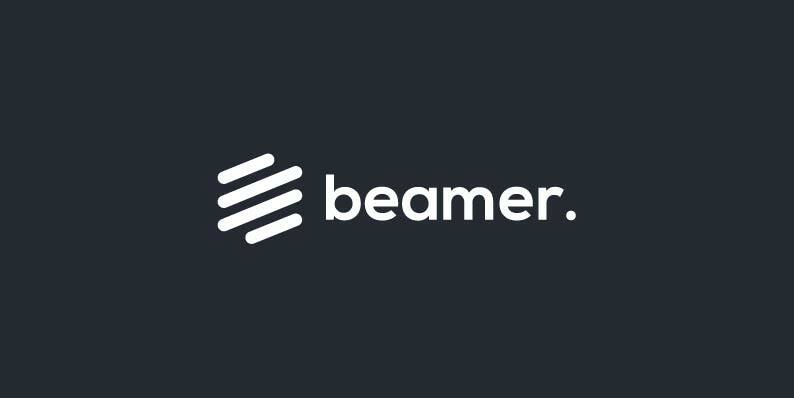 As we continue to run this campaign every year we hope that it scales to provide even more value and support to the entrepreneurs in the ecommerce community and can’t wait to build on it in the coming years. Very cool interview. Well-crafted questions with candid answers definitely broadened the range of audience that will appreciate this. Anybody that is wanting to start a small business, whether it deals with bespoke apparel or not, will learn something from this read.